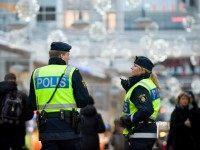 Eleven “youths” have been arrested after a riot broke out at a school in Sweden that saw both police and TV journalists attacked with rocks by an angry mob. 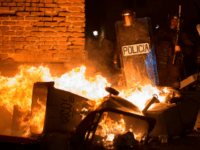 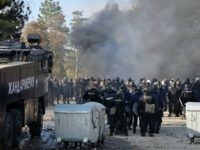 (REUTERS) – Bulgaria will move migrants who clashed with police at a refugee camp to closed camps and hopes to start extraditing some to their native Afghanistan next month, Prime Minister Boiko Borisov said on Friday. 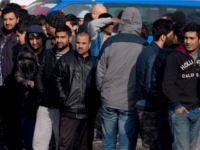 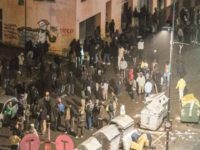 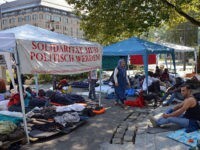 Hundreds of migrants have been arrested for taking part in a huge riot in Bulgaria after they were quarantined due to the prevalence of infectious diseases in the camp.